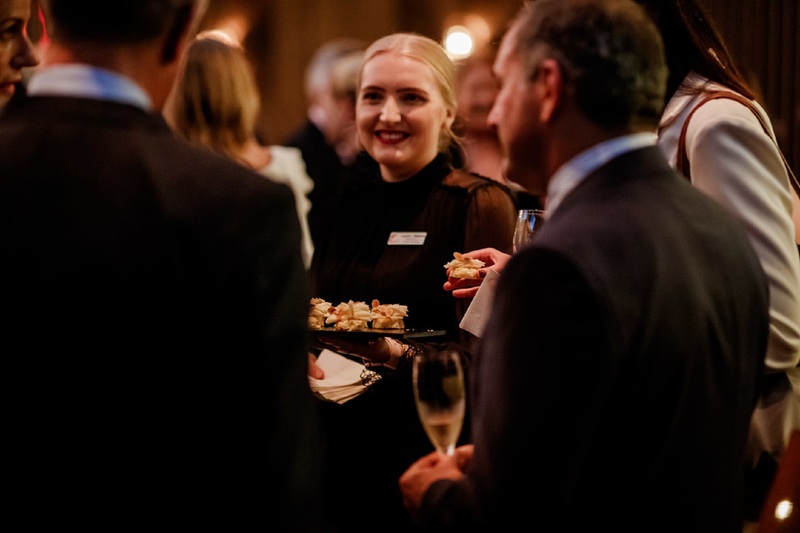 The Intrust Super 80 TWENTY Hotel Conference happened at the Emporium Hotel in Brisbane on the 21st March 2019. 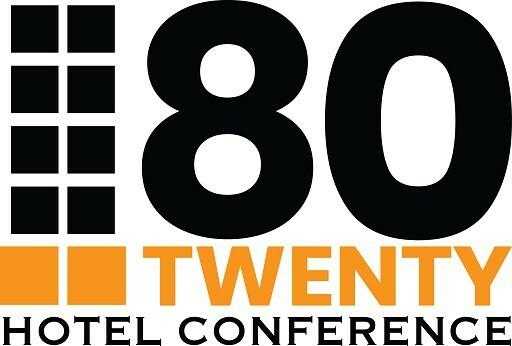 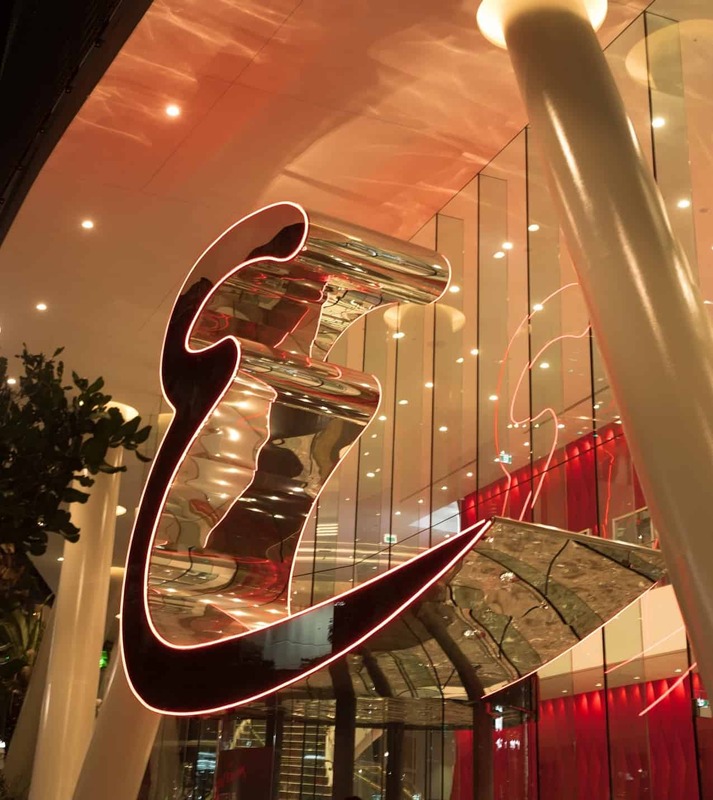 The Intrust Super 80 TWENTY Hotel Conference will be at the Emporium Hotel in Brisbane on the 21st March 2019. 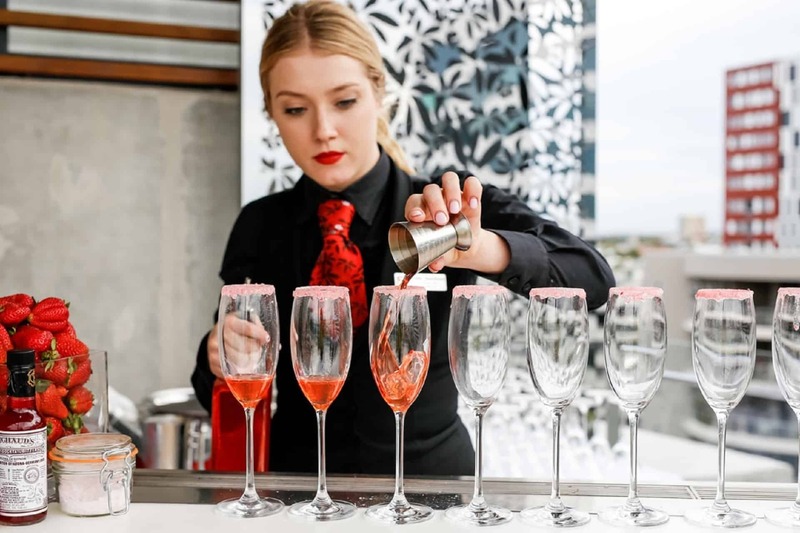 Emporium Hotel is recognised for their style, comfort, and service, and we are thrilled once again to be hosting the conference in this amazing venue. 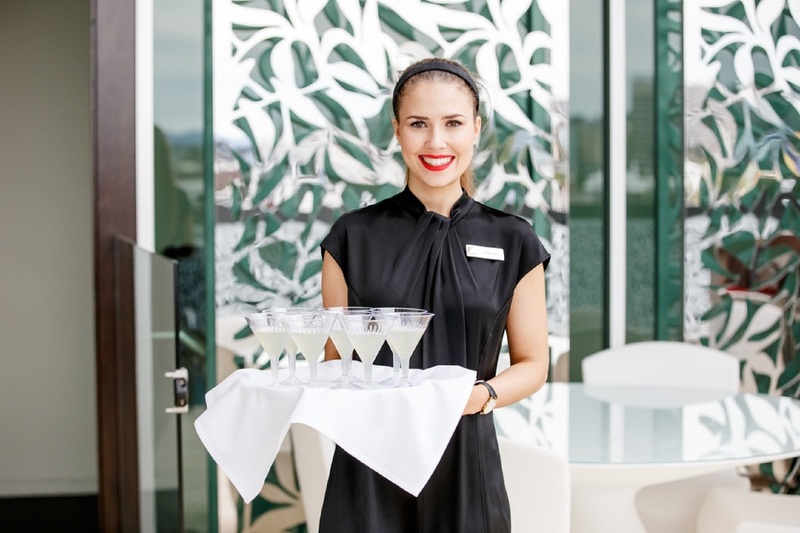 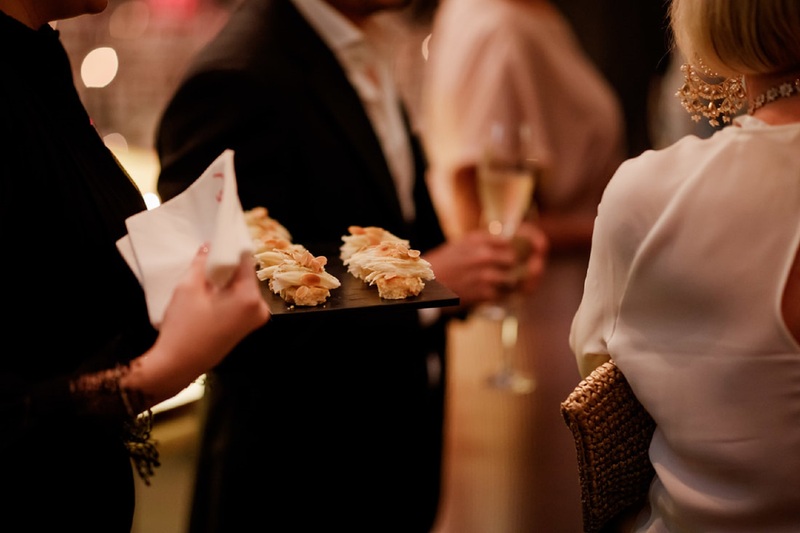 The conference will be held on their first-floor meeting space with the networking drinks being hosted on their breathtaking Rooftop Terrace overlooking the city and the Brisbane river.